Earlier in the month we designed this spectacular series for ghd Australia. They specified a hot pink, white and green colour palette. 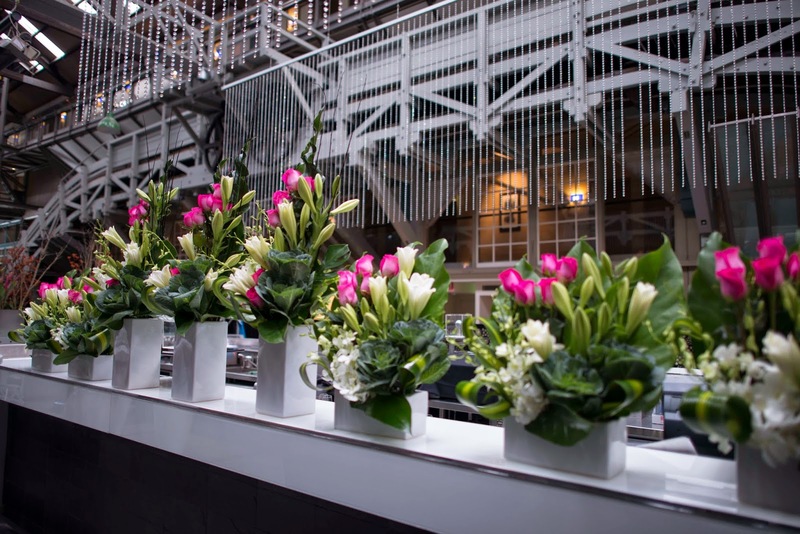 Elements included hot pink roses, November lilies, kale and Singapore orchids. 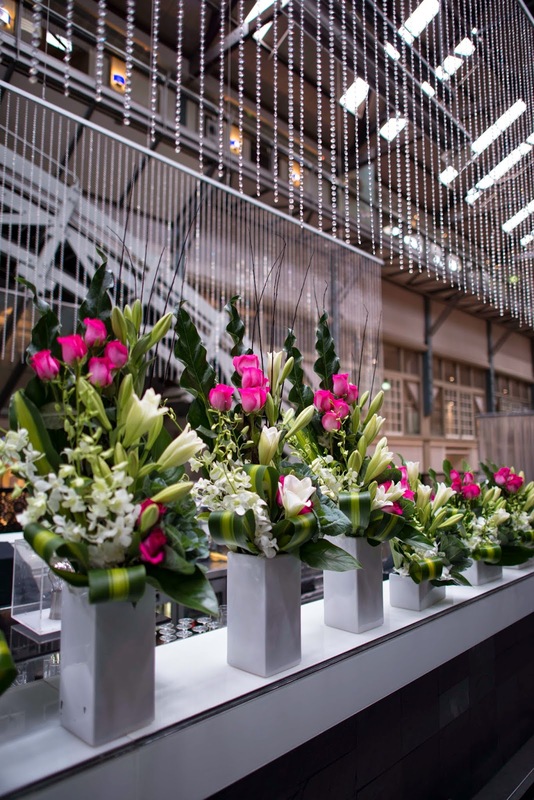 It's always great delivering flowers to Woolloomooloo when an event is being set up and seeing how much glamour they add to it. 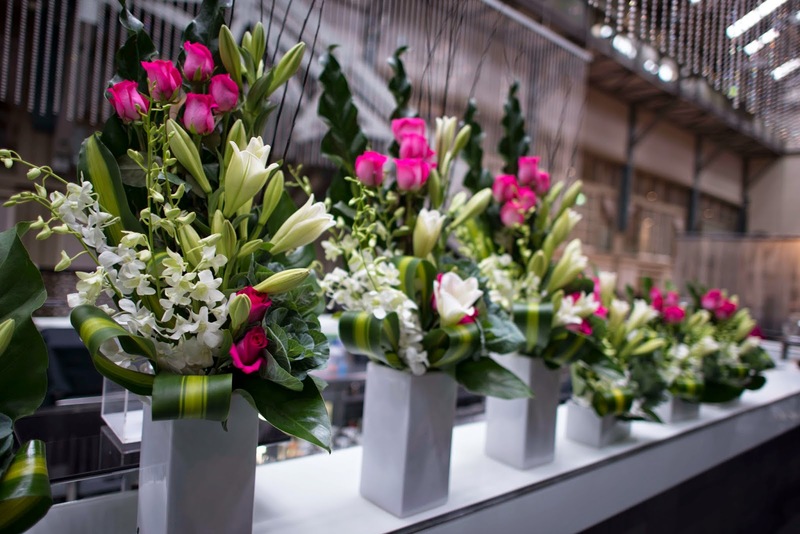 The function was held at the Ovolo Woolloomooloo.